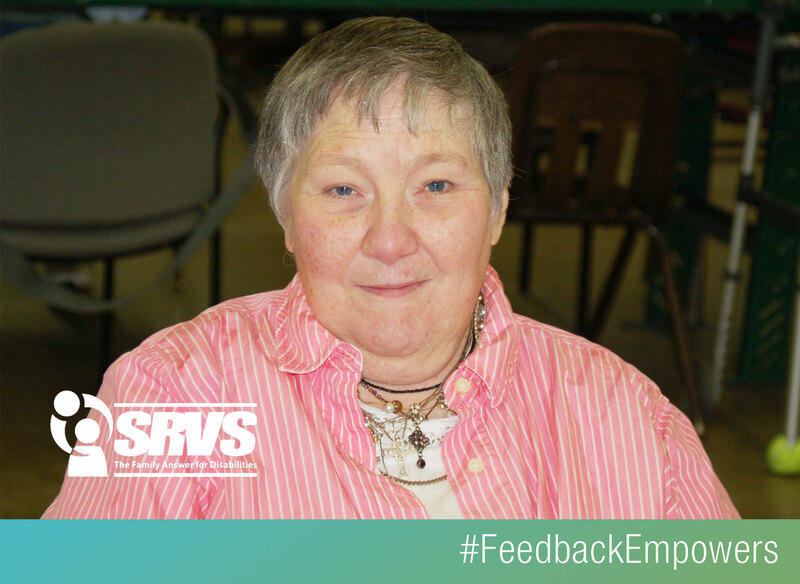 Mary has been coming to SRVS, a Tennessee nonprofit that serves people with disabilities, for more than 30 years. She has participated in the adult learning center programs, gone on community outings, and, until she retired a couple years ago, did office work at the group’s occupational workshop. 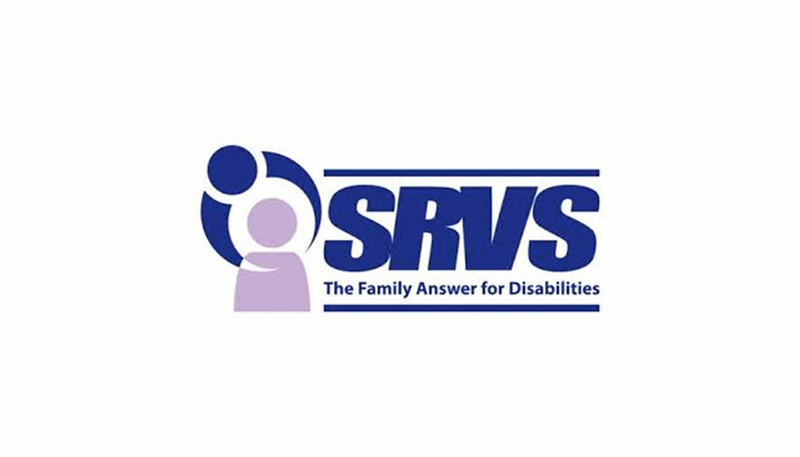 Mary, outgoing and sweet, seemed content with her choices of activities at SRVS, staff members say. But when Mary was asked in a Listen for Good survey what she thought SRVS could do better, she answered that she wanted to be busier, more active. Felicia Robinson, SRVS’s director of outreach support, says the surveys have helped remind the organization of the importance of hearing directly from clients. Staff members, called direct support professionals, who each work with up to seven clients, receive page-long reports, showing in illustrated charts how each client responded to the surveys. They also receive reports summarizing survey results among all the clients at their program site. On an SRVS field trip to a local hospital, staff members encouraged Mary to introduce herself to hospital officials and find out about volunteer opportunities. Turns out, Mary didn’t need much prodding.